For the last six months, Catholic cardinals, bishops and theologians have been deliberating in Vatican City, discussing the future of the church and redefining long-held Catholic doctrines and dogmas. The Third Vatican Council, is undoubtedly the largest and most important since the Second Vatican Council was concluded in 1962. Pope Francis convened the new council to “finally finish the work of the Second Vatican Council.” While some traditionalists and conservative reactionaries on the far right have decried these efforts, they have delighted progressives around the world. “Through humility, soul searching, and prayerful contemplation we have gained a new understanding of certain dogmas. The church no longer believes in a literal hell where people suffer. This doctrine is incompatible with the infinite love of God. God is not a judge but a friend and a lover of humanity. God seeks not to condemn but only to embrace. Like the fable of Adam and Eve, we see hell as a literary device. Hell is merely a metaphor for the isolated soul, which like all souls ultimately will be united in love with God” Pope Francis declared. This much is clear, the Catholic Church has made a decision to rejoin humanity and to reject intolerance and extremism. 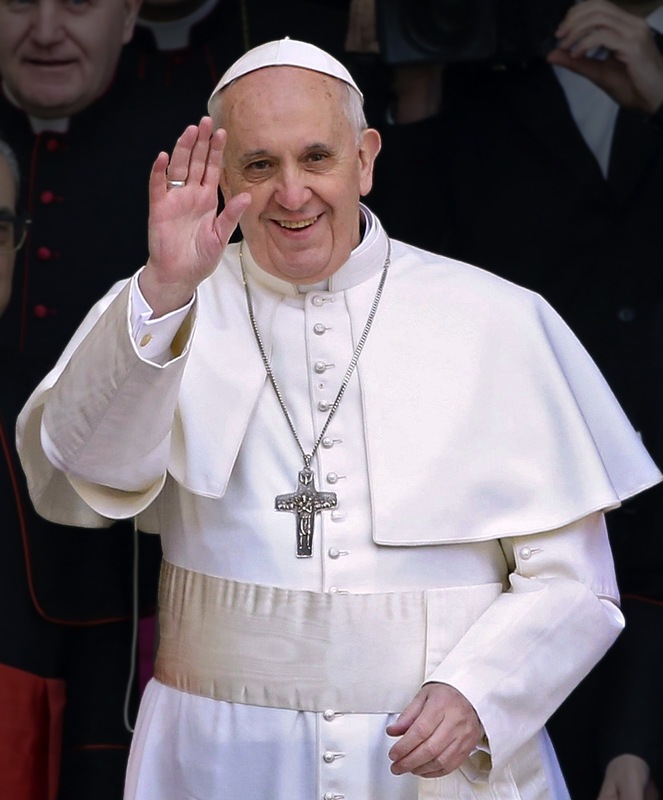 The church has lost a few narrow-minded bigots, with reports of some small parishes and a few cardinals and bishops defecting, but Pope Francis has gained the friendship of the world. Pope Francis deserves praise for taking a humane stand in defence of human rights and against bigotry. Copyright © 2013 Diversity Chronicle All Rights Reserved.